Why Meet in Solvang? Year-round mild climate, incredibly scenic facilities and friendly, professional services combine to create memorable meetings and conferences from two to 2,000 in Solvang and the surrounding Santa Ynez Valley. Choose from dozens of properties offering banquet and meetings rooms as well as outdoor areas for corporate, incentive, association and tour groups. Facilities range from 4-diamond rated hotels and resorts to charming inns to suit every taste and budget. 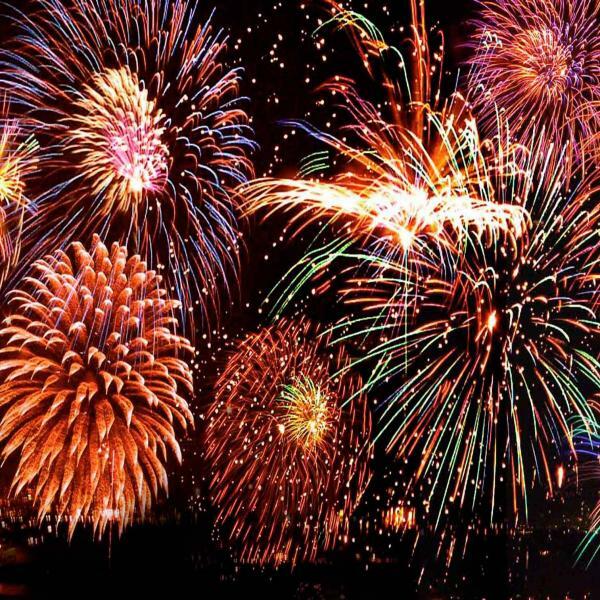 For detailed information including audio/visual rentals, caterers, churches, coordinators, day spas, décor, equipment, florists, photographers, officiants and more, please complete the form below for assistance from the Solvang Visitors Bureau staff. We are at your service! You will receive Planning Help plus Excellent Service in our boutique hotels, resorts, vineyards and wineries in the Santa Ynez Valley. Solvang offers a variety of outstanding meeting venues. From charming Country Inns to a spacious Guest Ranch, complete with golf, a lake, horseback and cycling trails... Solvang has it all. Courteous meeting and catering professionals are on call to assist your every need in planning and follow-through when you meet in Solvang. Planning a meeting, wedding, family reunion or need meeting facilities for your special event in Solvang or the Santa Ynez Valley in Santa Barbara County? Check out these locations below. 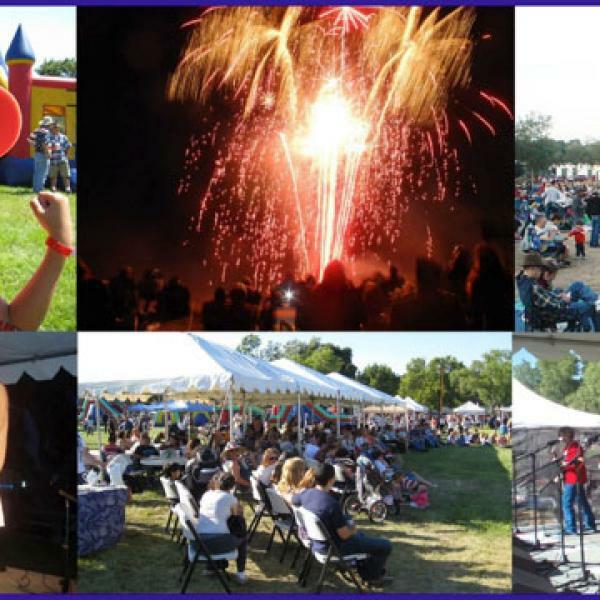 The Solvang Conference & Visitors Bureau can assist in connecting you with local available services and contacts. Solvang offers a variety of outstanding meeting venues from charming Country Inns to a spacious Guest Ranch, complete with golf, a lake, horseback and cycling trails... and that's just for starters. Courteous meeting and catering professionals are on call to assist your every need in planning and follow-through when you meet in Solvang. In addition to the care meeting planners have come to expect from our hoteliers, spouses and families enjoy a wealth of restaurants, activities and attractions available at virtually every hotel doorstep in town. Solvang, perhaps better known for its Danish village, also counts rolling vineyards and ranches among its attractions. Santa Barbara County's wine country, - retain their western flavor with Old West facades and horse farms. An historical Danish natural history museum, natural scenic areas, plus lots of top quality entertainment, make Solvang a great place to host your next event, reserve hotel rooms and delightful dining. Your Group will love Solvang! Solvang - a great place to take a church group! In 2017 I brought 50 members of my church for a fascinating 5-day experience in this quaint little Danish community. There are two historic churches that offer wonderful tours: Bethania Lutheran Church and Old Mission Santa Ines. The city and the area in general are rich with places to see and things to do. The great thing about all the Solvang hotels is that everything is in walking distance. The trip was so successful that I had to organize a second trip for those in the church who heard about it. 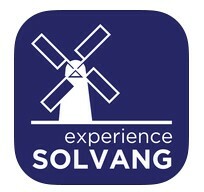 FREE Experience Solvang APP - Download at iTunes to find out more about Solvang and the Santa Ynez Valley. Download our FREE Experience Solvang App (Google Play) to find out more about Solvang and the Santa Ynez Valley. 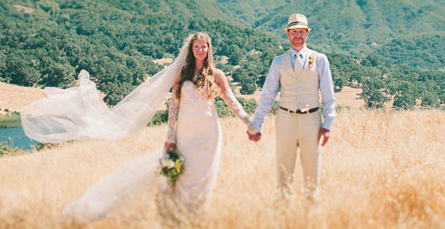 With more than 300 days of sunshine a year, rolling hills with fruitful vineyards, grassy, wild flowers and more Solvang is the perfect destination location for your wedding. View our current digital Solvang and the Santa Ynez Valley Visitor Guide Online! Hungry for some sweets? You'll find delicious Danish pastries, aebleskiver, hand-dipped chocolates, hand-made fudge, European and American candies and more in Solvang! 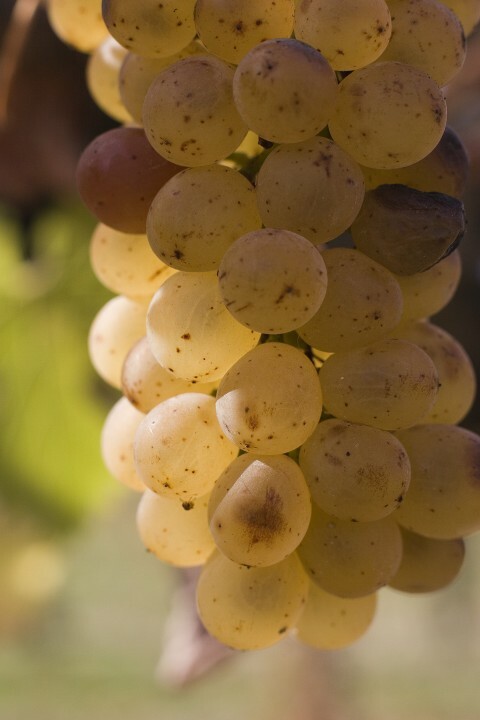 Solvang, CA, has more than twenty wine tasting rooms and there are more than 120 wineries in the Santa Ynez Valley. Velkommen til Solvang in the beautiful Santa Ynez Valley, the heart of Santa Barbara county wine country. Abundantly rich in the culture of the Danish settlers who have been in the valley for more than 100 years. Stay connected with Solvang. Enter your email below to receive our e-newsletter. Would you like to receive a free Official Solvang Visitors Guide? Enter your email below to get started.